While taking a road trip, a young couple takes a wrong turn on a highway and decides to stop at a diner for a meal. Little do they know that their choice of a simple hamburger will have such horrible consequences. 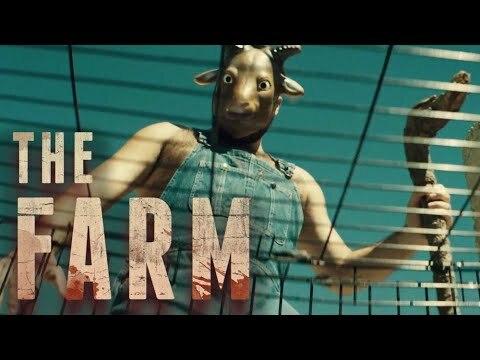 Their journey soon becomes a harrowing story of survival and escape as they are kidnapped by local farmers with nefarious intentions… On their farm, humans are the main dish. The Farm was released on Cinema and VOD 161d ago in the US. Notify me when The Farm is available.